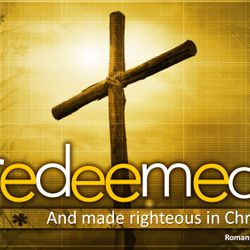 Join us this Sunday @ 10:00 a.m.
ONE REDEEMER. 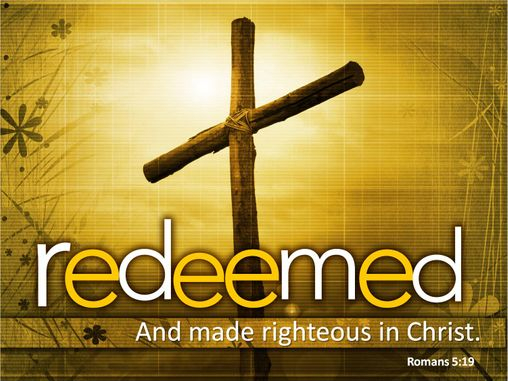 REDEMPTION FOR ALL. 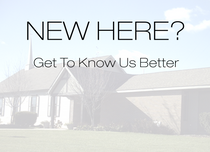 Whatever your age or background, wherever you are in life's journey, we invite you to be a part of our Christian community and experience the joy of knowing your Savior, Jesus Christ, and your place in God's plan for you. 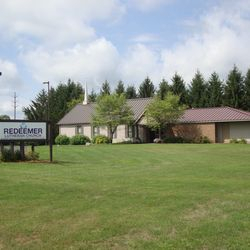 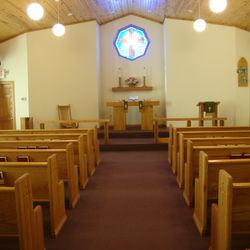 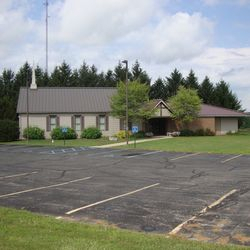 There is a place for you at Redeemer Lutheran. 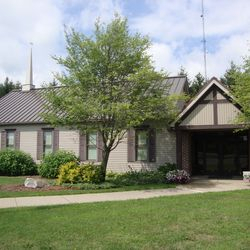 Join us for worship this Sunday at 10:00 A.M.